We are lost and we’re falling. | Oh Look! It's A Blog! TP TO COLLABOR88 1 2 OR 3. 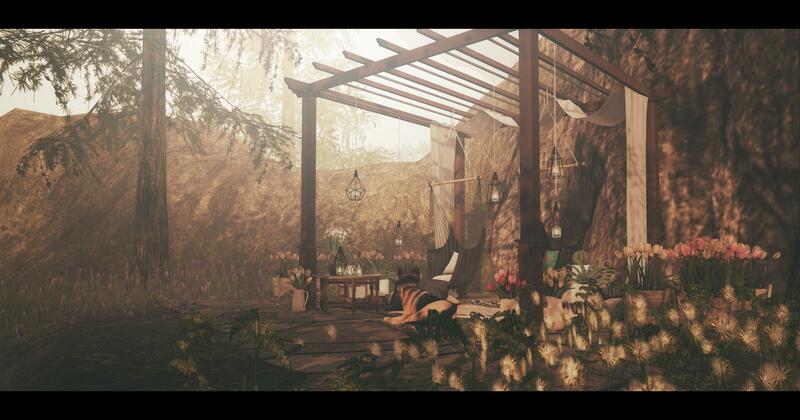 This entry was posted in iheartslFeed and tagged .Infiniti., Arcade, ARIA, Bento, blog, C88, Chill, Collabor 88, Collabor88, Decor, Gacha, Glam Affair, Home, Jian, Lazy, Lazy & Chill, LeLutka, Moon, Moon Hair, REIGN, Schadenfreude, Second Lfe, Second Life, Simone Bento, SL, The Arcade, The Arcade Gacha Event, The Loft, The Loft & ARIA, The Secret Store, what next. Bookmark the permalink.